I never had perfect attendance in school, simply because I missed two days every year for our annual family reunion in Lake Tahoe over Labor Day. For 40 years, the same cabin has been rented by a group of crazy, puzzle-doing, waffle-making, always loud goofballs. That merry little crowd would be my family. It’s hard to explain the magical feeling that comes from boating into the sunset, so instead here are just a few snapshots from this years trip. 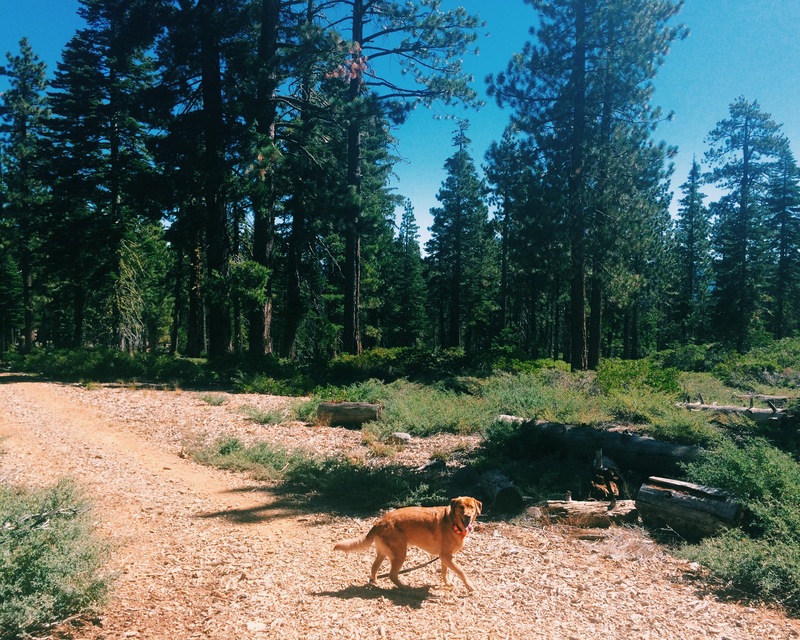 Little miss Ladybug actively leading the troops on a wonderful trek through the Rubicon Trail and the Olympic Range. A sunset round of appetizers shared at West Shore Cafe. This view continued to brighten and become more surreal each minute. 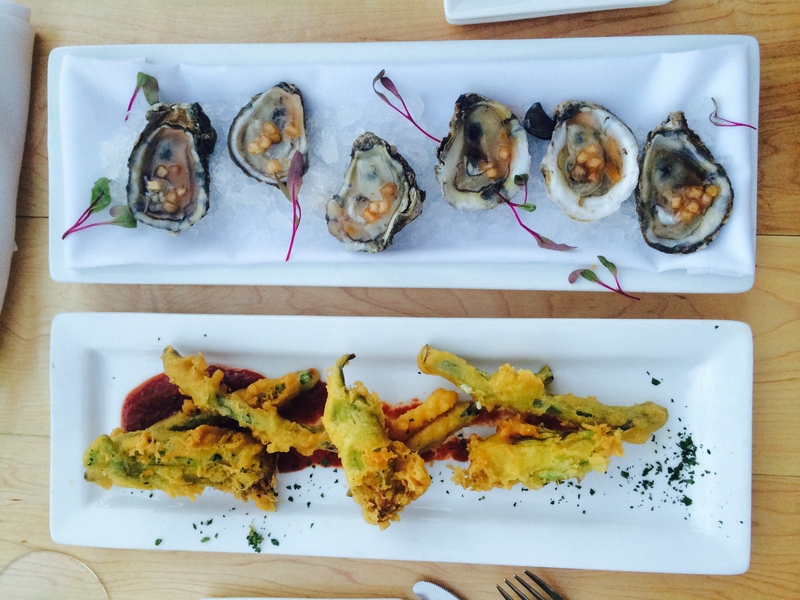 Oysters on the half shell with pickled peach & tempura asparagus and squash blossoms filled with mint and ricotta. Amazing! 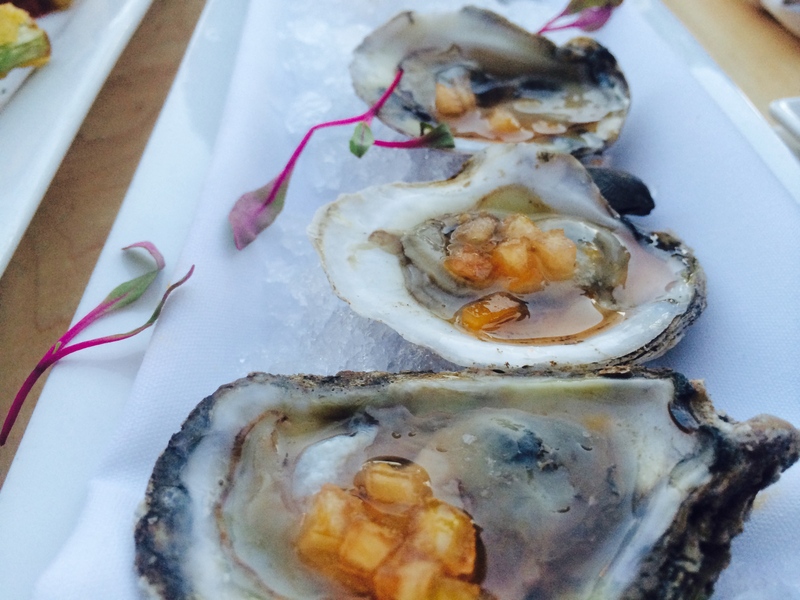 These might be the best oysters I’ve ever had. A return visit is definitely in order! So simple yet so delicious! Lady and Ella waiting not so patiently for their ball to be thrown. They just haven’t gotten the “bring the ball back” part down yet. (Above) The rocky shore around Bliss State Park. 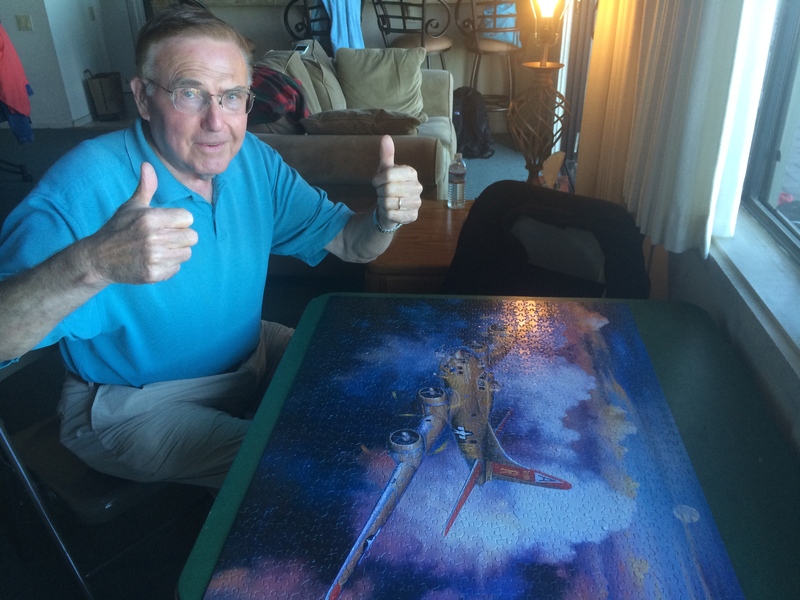 (Below) Pop after finishing his 1000 piece puzzle – hardwork pays off! Just 61 years ago, a young teacher to be and her high school basketball star sweetheart were married in the small town of York, Nebraska. These two lovebirds are my grandparents, whom I look up to for advice in every part of life. I’m so grateful to have grown up around the truest example of love and adoration. 61 years later and they’re still lost in love! Happy Anniversary Gram & Pop! Pictured on their wedding day in 1953. 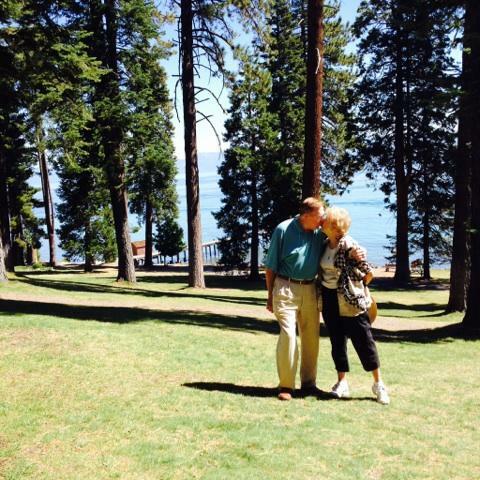 61 years later at Ehrman Mansion on Lake Tahoe. As the sun set on yet another Labor Day weekend, I said goodbye to Unit #3 at Waters Edge and another summer. In the next week my life will be at full speed ahead – the journey to London for a four month study abroad begins and I couldn’t be more excited for all the exploring that comes with it. 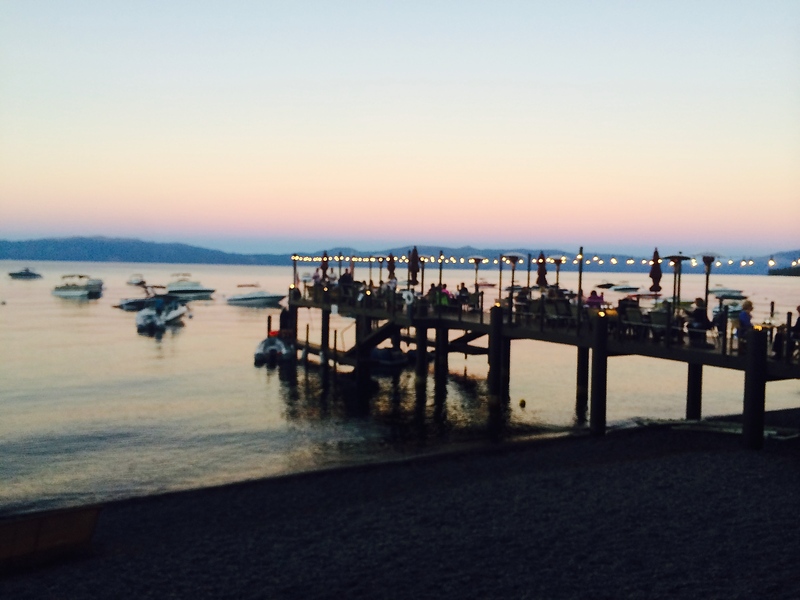 Thanks Tahoe for a wonderful send off to summer. Out and off to another grand adventure! What do you hope to accomplish this fall? What inspires you to continue adventuring? Comment below! !